My new blog! After 6 years on my old blog I was locked out. So I am starting a new one and hopefully will be able to link the old one somehow! Retired and living near the sea. My main hobby is postcards and I use my blog to show some of the postcards That I have received. 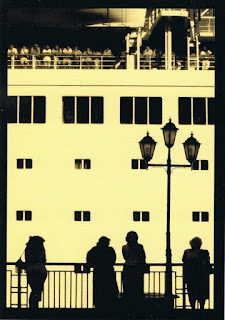 I love postcards of silhouettes. These are some of my people silhouettes. 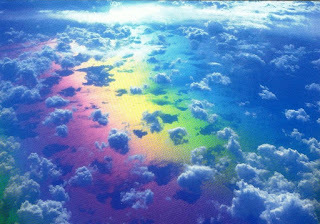 I love to see a rainbow. I always think everything is going to be alright when I see one.